Government yesterday took delivery of a Boeing 777 aircraft from Malaysia, which is part of an envisaged fleet of 10 aeroplanes to be managed under a new company tasked to boost the local aviation sector. 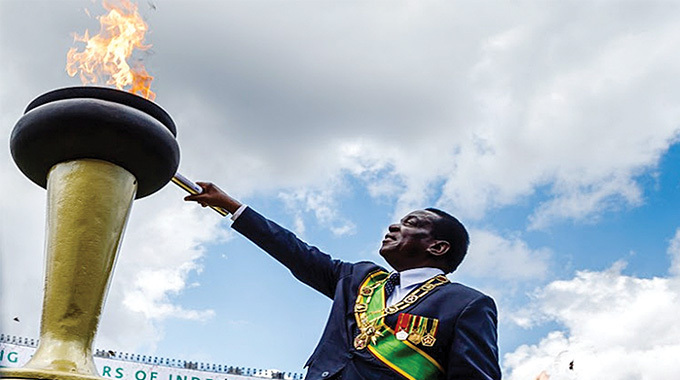 The 300-seater plane which arrived at Robert Gabriel Mugabe International Airport yesterday is wholly owned by Government’s special purpose vehicle, Zimbabwe Aviation Leasing Company, which in turn, is leasing the aircraft to Zimbabwe Airways. Zimbabwe Airways is also owned by Government and was formed to give Air Zimbabwe time to come back to its feet and recover from its debts. The second Boeing that has already been paid for in Malaysia is expected in the country soon. It is believed that the newly acquired planes will add oomph to efforts to open up the country to investment and boost local tourism and trade. In essence, Government, through Zimbabwe Airways, plans to acquire three additional Boeing 777 aeroplanes to service regional and international routes, including six small planes that will be used as feeder aircraft for long-haul flights. Government has already paid $41 million out of the $70 million that is needed for the four Boeing 777 planes. It is believed that to date, local authorities have managed to arrange funding for two Boeing 777 planes and one Embraer. Speaking after the delivery of the plane at Robert Gabriel Mugabe International Airport, Finance and Economic Development Minister Patrick Chinamasa said the new aeroplanes, contrary to speculation, belonged to Government. 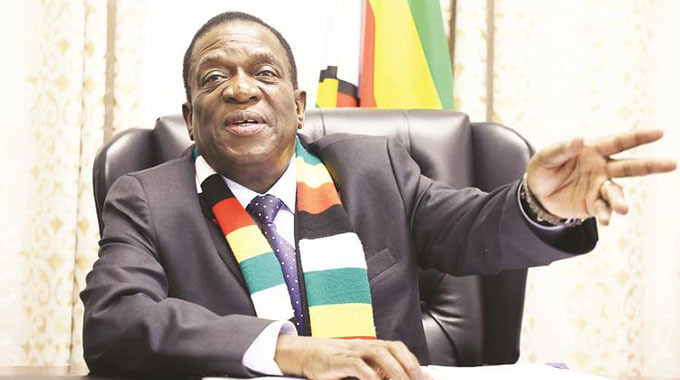 “I wish to categorically state the aeroplane that is outside there is the property and asset of the Government of Zimbabwe,” he said. “I know speculation has been rife that the aircraft belonged to the former First Family. 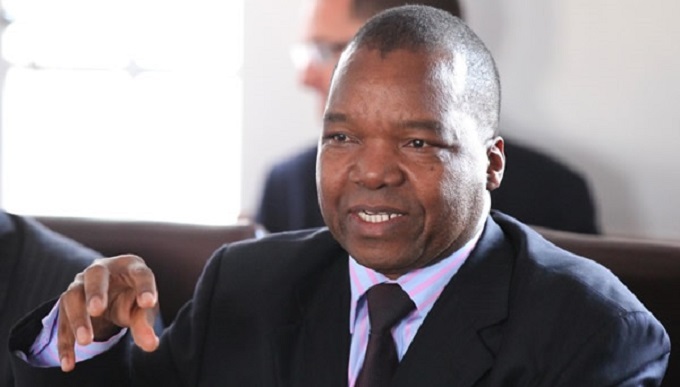 Minister Chinamasa said Mr Chikore, who was one of the pilots who flew the plane from Malaysia, was initially roped in to offer technical support and assist in negotiating the deal. 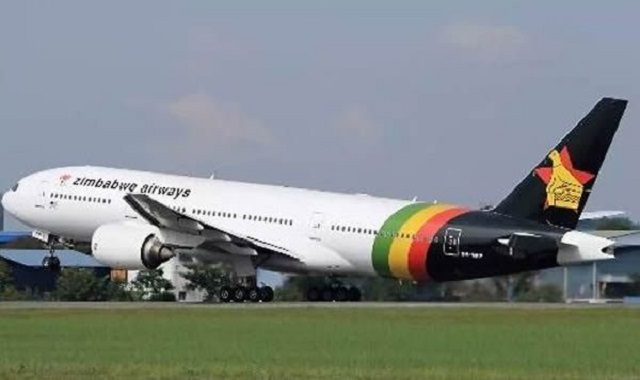 Government has decided to lease out the planes to its newly created firm, Zimbabwe Airways, in order to allow Air Zimbabwe – currently laden with a $300 million debt – time to recover. “Zimbabwe Aviation Leasing Company, which is 100 percent owned by the Government, is leasing the new Boeing 777 to Zimbabwe Airways, which is also wholly owned by the Government,” said Minister Chinamasa. 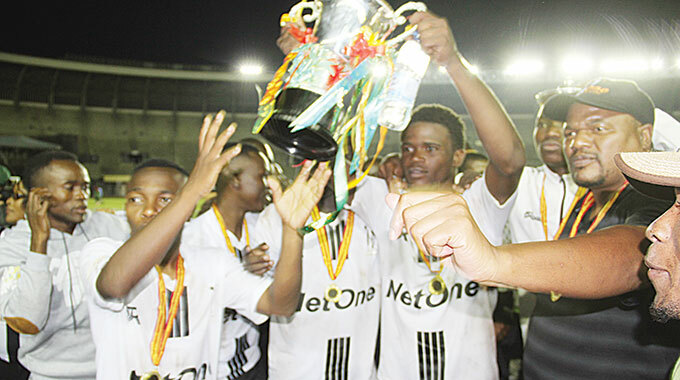 Minister Chinamasa said the deal had been kept under wraps since 2016 to avoid jeopardising negotiations. Zimbabwe Tourism Authority chief executive officer Mr Karikoga Kaseke urged Government to appoint a vibrant leadership to the new airline. “I urge you to put a very serious board for the airline and a serious management team and everything will follow,” he said. Mr Kaseke said in future, Government should inform the nation of such crucial deals to avoid speculation. Mr Kaseke urged Government to reopen the traditional international routes for business. 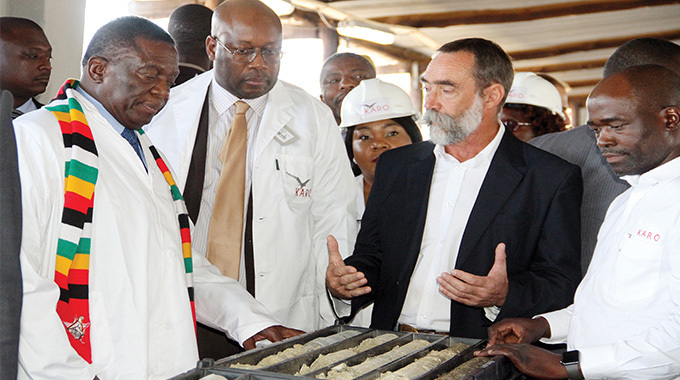 “These Boeing 777 planes should go to their traditional routes like the Harare-London route,” he said. “Before Air Zimbabwe became a bottomless pit, we used to win awards every year as the best airline in Africa. Government says aviation experts that have examined the Boeing 777 planes from Malaysia say they can operate efficiently for between 15 to 20 years.